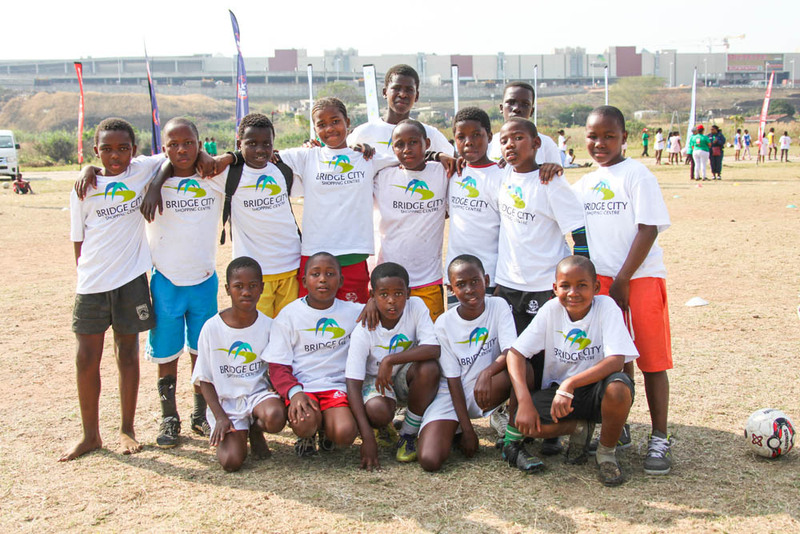 Sporting Chance is a leading sports coaching and development organisation in South Africa. 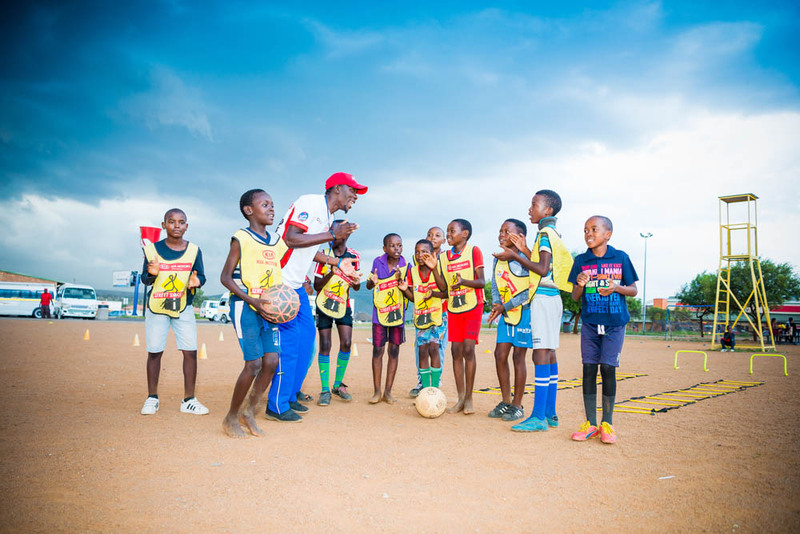 Sport is able to break down barriers of generations, cultures, race and income levels, and on this basis Sporting Chance uses it as a vehicle to positively impact childrens’ lives. 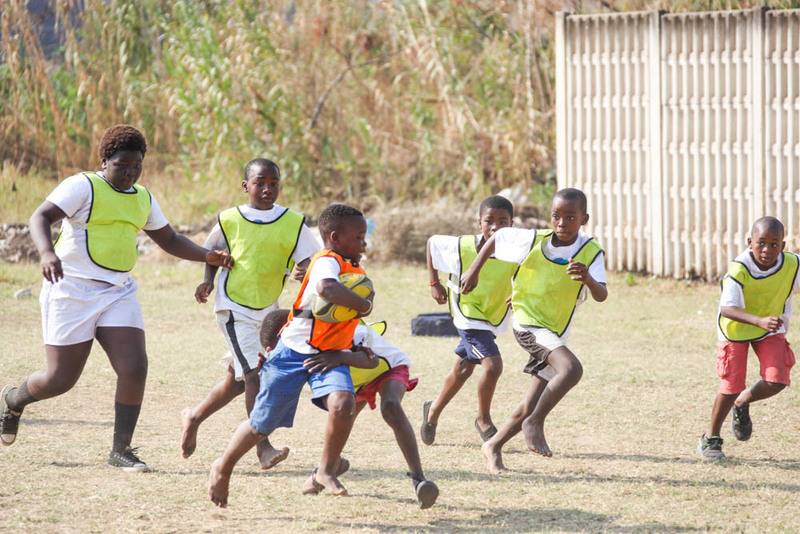 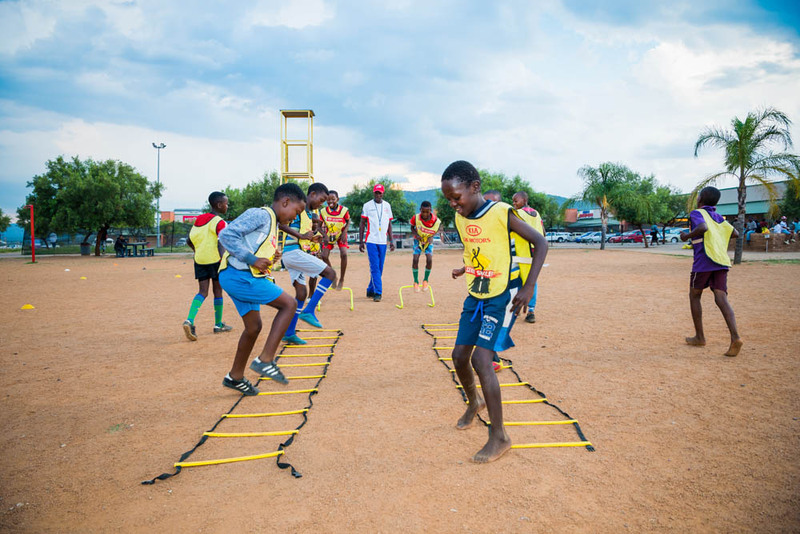 The programmes consist of three phases: life skills training, coaching clinics, and a sporting tournament. 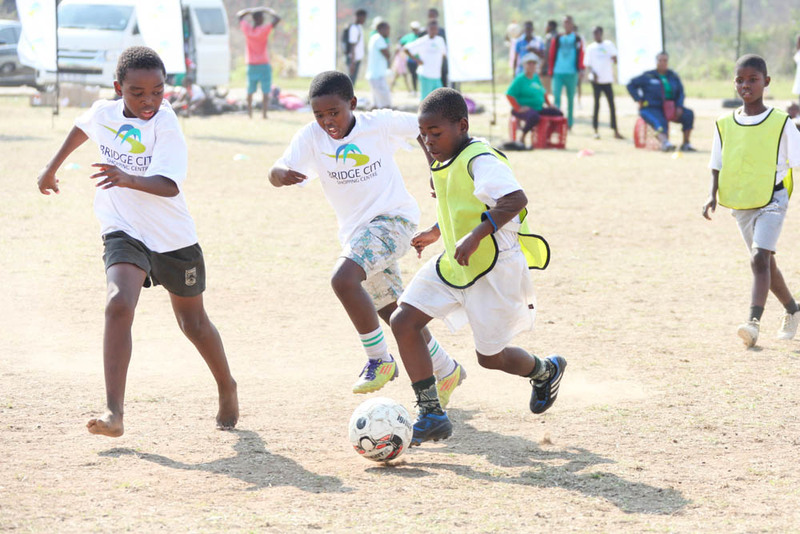 The programmes take place over 5 days, and are held at the shopping centre in the community, and make use of community sports fields if required. 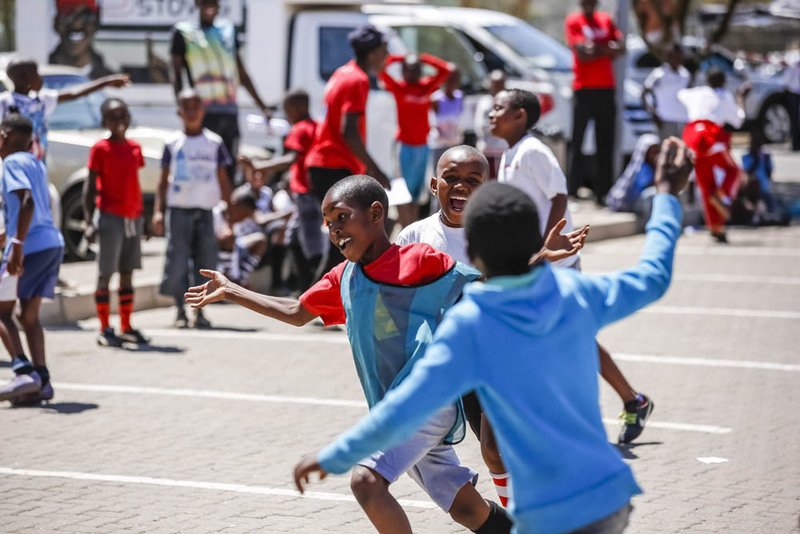 The aim of the of the programmes is to contribute to the communities surrounding the shopping centres through life skills education and participation in sporting events which keep children occupied in a positive activity and away from social ills during the school holidays.